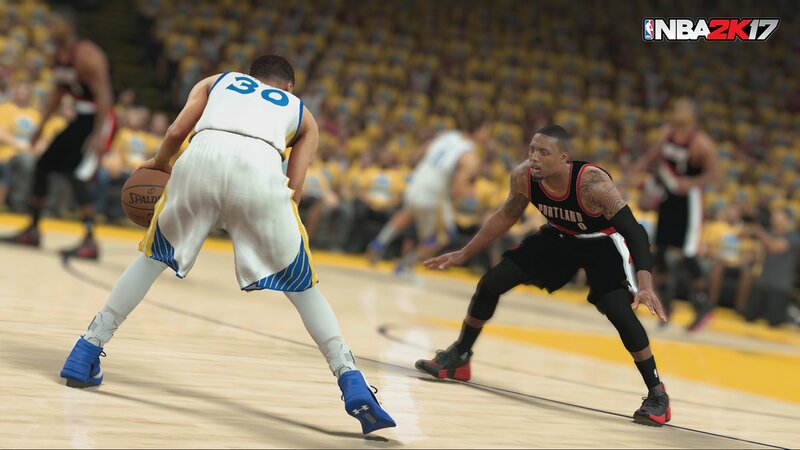 Yesterday, NBA 2K17 announced that the newest roster updates have been released with six top 10's players since the playoffs is going on. 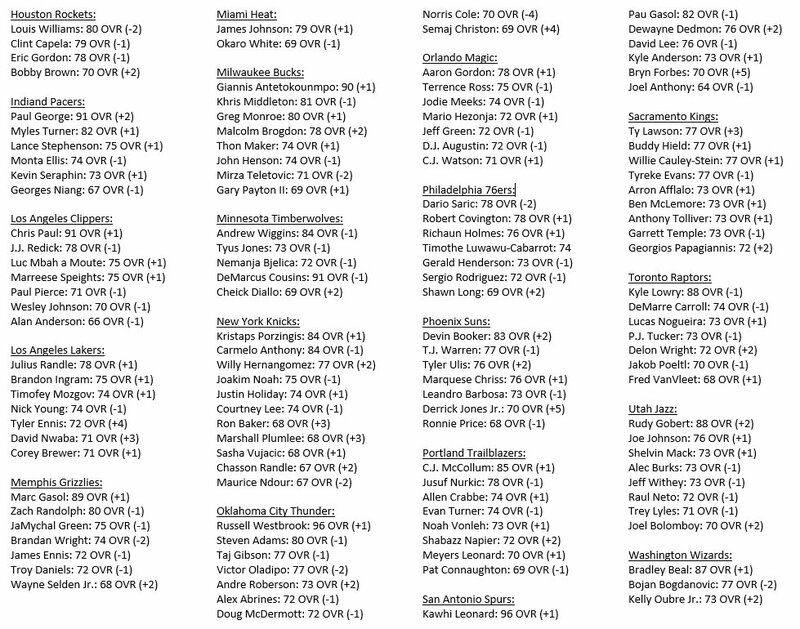 "Every player in the league had attributes updated in this morning's update!" 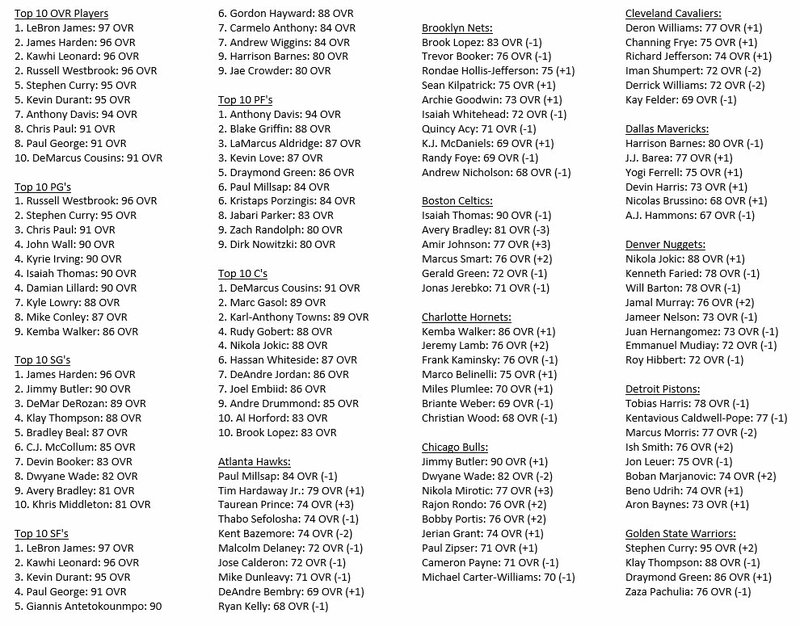 NBA 2K17 not only released every players from every team had their attributes adjusted, but also posted top 10 potential players that will have excellent performance in playoffs. These unprecedented updates will bring more fun to fans for the start of NBA playoffs. 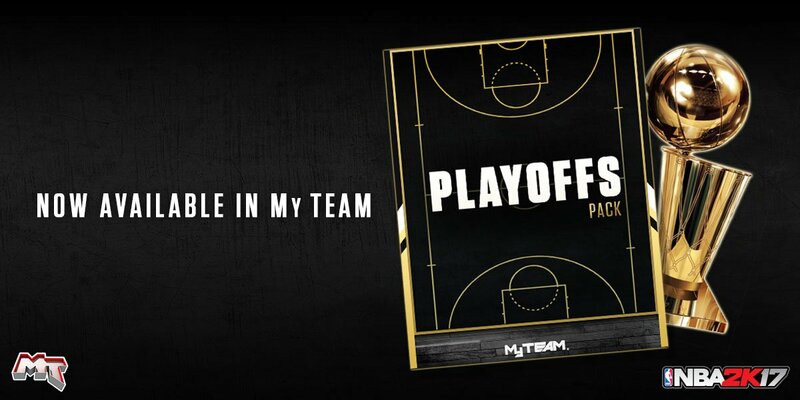 In addition, the new Playoff Packs are now available in MyTEAM. Packs include players who have great Playoff games as well as some historic Playoff performances.